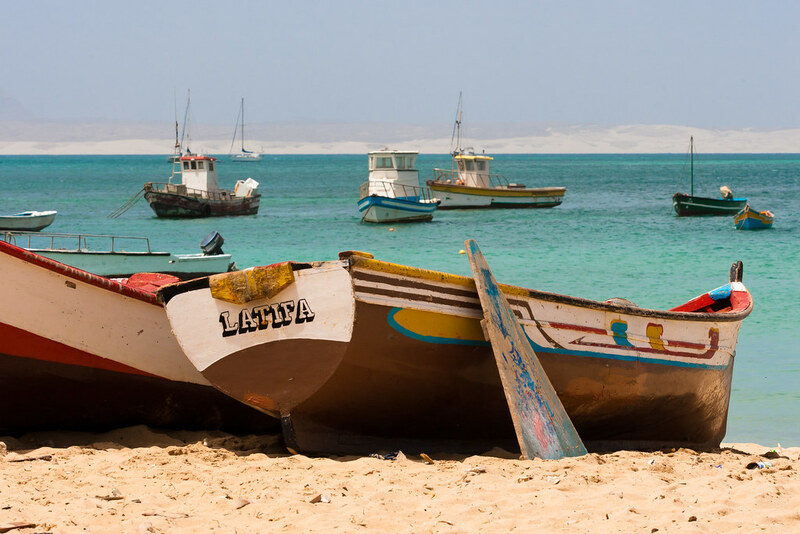 Known as the African Caribbean, the islands of Cape Verde have long been attracting visitors to their golden shores. This cultural melting pot of African, Portuguese and Brazilian influences makes for a unique holiday destination with no shortage of delicious local food. We’ve put together this guide on some of the best places to visit and the must-try dishes. Aside from the endless stretches of white, powdery sands and crystal waters, there is plenty to enjoy on this small island. During the months of June to October, marine turtles lay their eggs on the sandy beaches. Guided tours are available, providing a safe way to watch the hatchlings as they make their way to the ocean. Be sure to visit the coastal town of Sal Rei which stays true to its rich heritage with a great selection of traditional restaurants. It’s one of the best places to sample the national dish, cachupa rica - a slow cooked stew of meat or fish with corn, beans and maize. Often overlooked by tourists, this small island has a quaint charm and some of the friendliest locals in Cape Verde. For a great day out, hike to the island's highest point, Monte Verde and enjoy spectacular views. The port city of Midelo is also worth visiting, famed for its colonial inspired architecture and lively music venues. Many of the restaurants serve a fresh seafood feast with specialties including lobster and squid. This sun worshipper’s mecca boasts some of the finest beaches in the country. 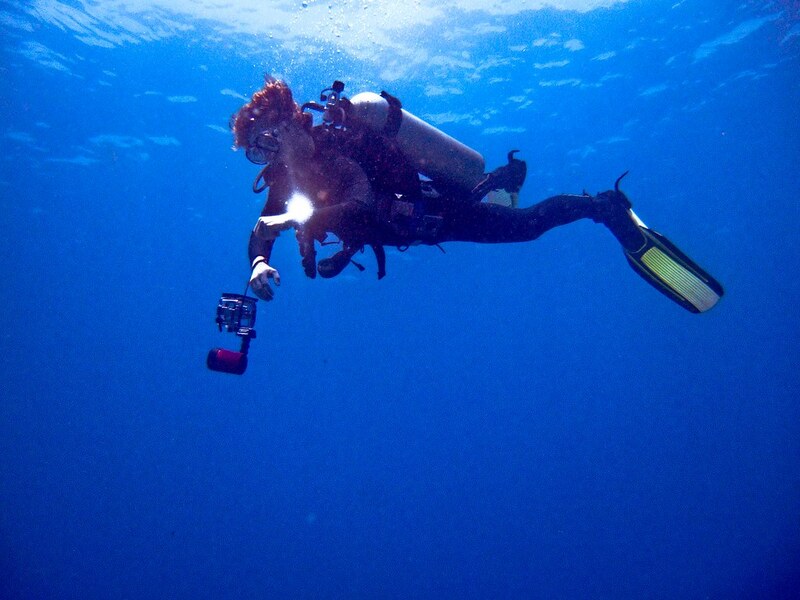 The town of Santa Maria offers a range of accommodation options, many including water sports centers offering water skiing, surfing or scuba diving at the many reefs. Authentic restaurants serve African inspired cuisine alongside Mediterranean eateries. It’s a great place to sample the Cape Verdean chicken soup, known as Canja de Galinha. This steaming bowl of goodness is best washed down with the locally produced Grog - an alcoholic drink made from sugar cane. With its rich culture, this is the perfect island for those who enjoy sightseeing and historic treasures. At the old capital, Cidade Velha, visitors can marvel at a church which dates back to 1495 and learn more about the region at the National Maritime Museum. The largest city, Praia offers some of the best restaurants on the island. There’s everything from Sushi to Italian but the main attraction remains the local vendors selling sweet treats. Be sure to try, Coconut Candy which is made using caramelized sugar and tropical fruits. It’s an indulgent dessert that will keep you coming back for more. Whichever island you choose to visit on your Cape Verde holiday, you can be guaranteed of an unforgettable experience with some of the nicest cuisine you’re likely to have eaten. Images by wildwuddel, dickdotcom, Ilse Reijs and Jan-Noud Hutten and Pascal Subtil used under Creative Commons License.